and #367 in News & Politics in the ZIG Index. Don’t miss out! 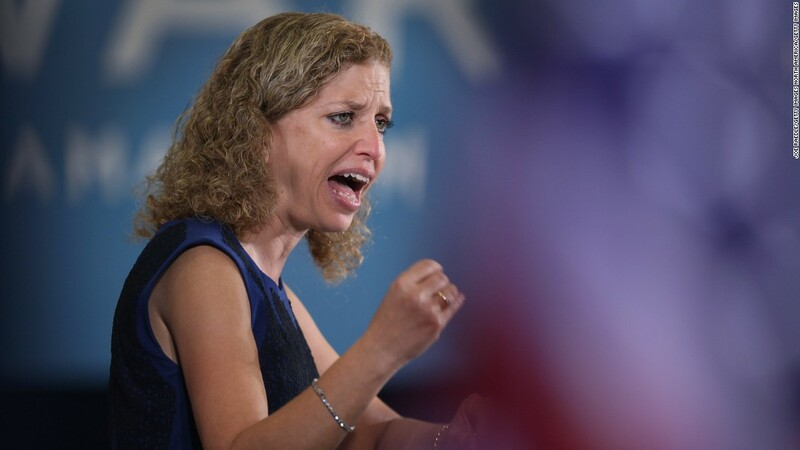 See all of the latest from Debbie Wasserman Schultz and more on ZIG. 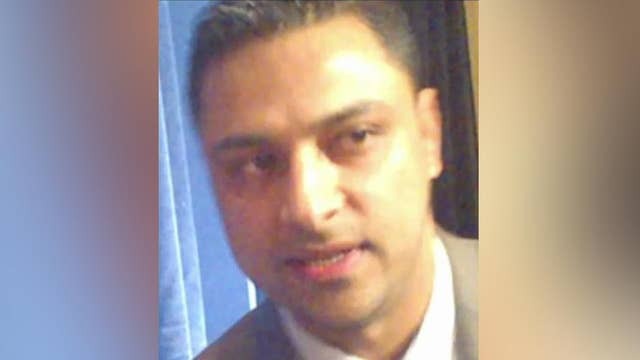 Imran Awan, the former IT aide to congressional Democrats including Rep. Debbie Wasserman Schultz, avoided jail time Tuesday. 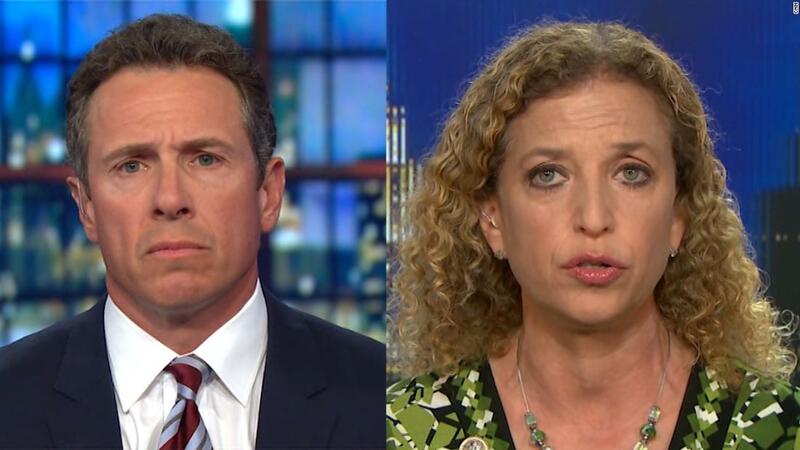 Former Dnc Chairwoman Says Hillary Clinton Had Full Control Over The Party Nearly A Year Before She Became The Democratic Nominee!